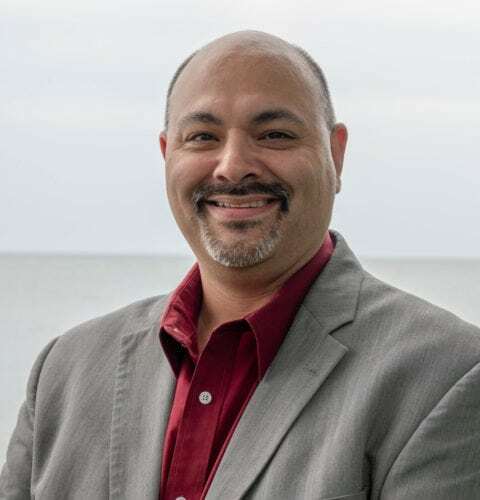 Matt Rios, CPA, Partner has dedicated over 20 years of his professional career to providing tax and consulting services to closely-held businesses and entrepreneurs. He concentrates on the professional services and real estate industries, including performing audits of HUD and low-income housing tax credit properties. Matt, is a Certified QuickBooks ProAdvisor, and provides QuickBooks training and consulting services. "Throughout all phases of your business, we are here to help you reach your goals. I enjoy working with closely-held businesses and their owners to grow and become successful."